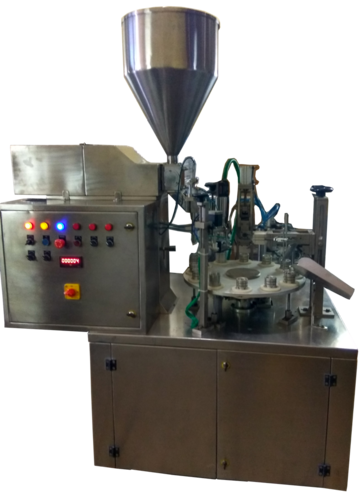 Ointment filling packaging machines needs to efficient and flexible machines which could perform any operation in the simple way out with convenience. Our company vista technopack machines have developed excellent machinery which helps the customer to keep the product safe and fresh. Though this manufacturing machine is mainly operating from Mumbai of Maharashtra, and it takes pride in providing the best possible and packaging solution for all the suppliers. It is developed by the professional team along with reasonable designs. Moreover, the supper quality factory price has no comparison with its flexible working nature. Its multi-feature facility helps to do all the work of paste filling machines, cream or ointment filling machines, automatic container filling machines. Hence presently it is also preferred by most of the exporters of India.